Orange Gallery is mainly engaged in the dealings of art works of contemporary celebrated artists and acts as their agent, sponsoring art exhibitions and seminars of various topics on a periodic basis. 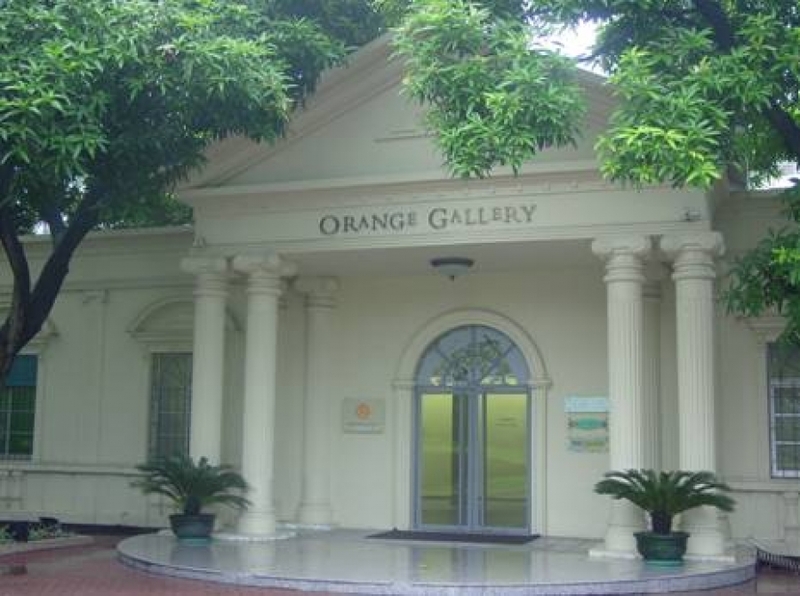 Sticking to its operation principle of efficiency and practicism and, with professional and detail-conscious services, Orange Gallery is dedicated to making itself a refined salon for artists and the public to share art information interactively as well as a platform for art transactions. Currently, hm.studio is the design consultant of the gallery. 1. Creative planning and art consultation for hotels, villas/houses, offices and decoration projects. 2. Portrait painting and portrait sculpture service by celebrated artists/sculptors.